The Minister of oil and gas of the Republic of Kazakhstan Sauat Mynbayev, speaking at the parliament, voiced the results of work of the oil and gas industry last year and spoke about the plans of the Ministry of Oil and Gas for the current year. 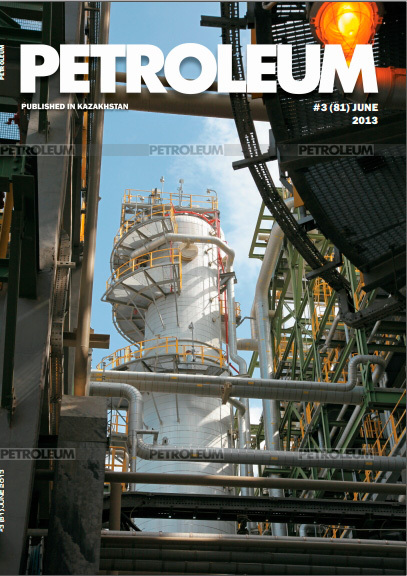 The volume of production of oil and gas condensate in 2012 decreased in comparison to 2011. This, according to his words, is associated with both natural processes, technical and geological reasons on some oil and gas fields, and with unplanned maintenance work on a number of enterprises. For 2013 the strategic plan of the MOG the production volume is maintained at a level of 82 million tons. 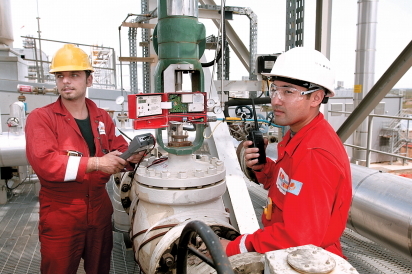 According to the oil balance as a whole, figures on 2012 are comparable with results of 2011. There is some decrease of export volumes in comparison with the analogous indicator of 2011, which is associated with a decrease of Russian oil imports. As the result, a part of the volume planned for export is targeted at the internal market. There are no big changes in destinations of export. A decrease of shipments on separate destinations is associated with the overall decrease of export volume. A decrease of supplies to Orenburg GPP is associated with putting additional refinery capacities on Karachaganak gas condensate field into operation. For 2013 the consortium Karachaganak Petroleum Operating continues discussion with OGPP and Gazprom of the contract for supplies of gas condensate. The objective is to minimize these supplies due to low prices of condensate sale. In comparison with 2011, in 2012 production of oil products in demand on the internal market such as petroleum, diesel fuel oil and kerosene, was increased. There were complications with loading oil from the Pavlodar petrochemical plant, as it is oriented on Russian oil. But as a whole, the plan on PCP was fulfilled. Within the entire year there was a prohibition existing in Kazakhstan on the export of all light kinds of oil products: petroleum, aviation kerosene and diesel fuel. Only masut and other kinds of dark oil products were exported. This is due to the fact that practically on all kinds of fuel, except for masut, Kazakhstan is import dependable, especially on aviation kerosene and high octane petrol. On the September 19th, 2012, the methodology of counter delivery of oil to the Russian Federation was signed for delivering oil products from the RF to the RK till January 1st, 2014. 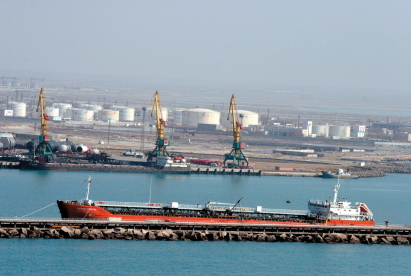 In accordance with its conditions, Kazakhstan should supply to RF 1.2-1.5 million tons of oil for imported oil products in 2012. Provided that the price is lower than the export price in foreign countries. Currently, the methodology is ratified. Thus, supply of oil products from the RF till January 1st, 2014 in reality will cost more for Kazakhstan in comparison to the prices of oil products sold on the Kazakhstani market. In 2012 the regulations of determining maximum retail prices, approved by the Agency for regulation natural monopolies by agreement with the Ministry of Oil and Gas, came into existence. Owing to this, it was possible to smooth dependence upon the world surge of oil prices, especially in seasonal peaks of consumption. Unfortunately in some periods the price gap was so significant that there was a re-export of diesel fuel to Russia, which led to a short-term deficit in Kazakhstan. All supplies of diesel fuel during the sowing and harvesting season were 100% fulfilled at lowered prices. In 2012, production increased and, respectively, production of dry commodity gas increased, by 2.3%. 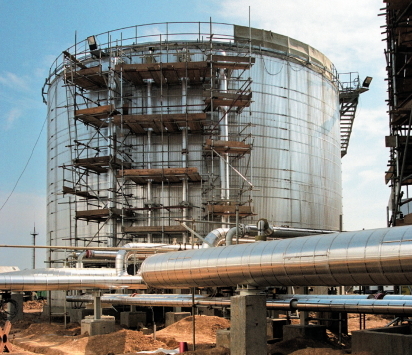 The forecast of raw gas production for 2013, according to the strategic plan of the ministry, will comprise of 40.5 billion cubic meters; it is planned to increase production of commodity gas up to 22.1 billion cubic meters. In accordance with the Agreement of counter-deliveries of gas between Gazprom, Uzbekneftegas and KazMunayGas the whole import of gas is “swapped” with Karachaganak export at equal price and in equal volumes.